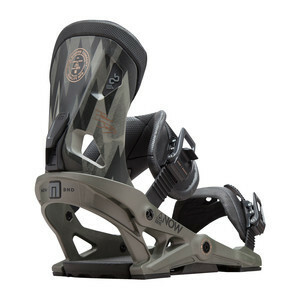 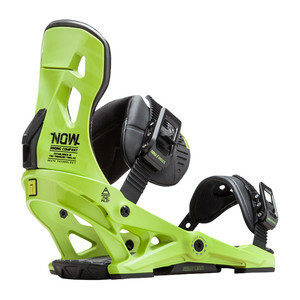 Now bindings utilise "Skate-Tech" — a revolutionary design inspired by how easily and efficiently a skateboard turns. 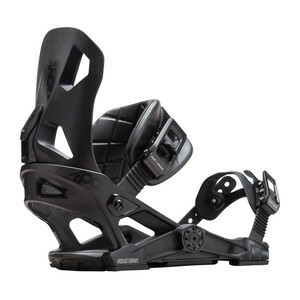 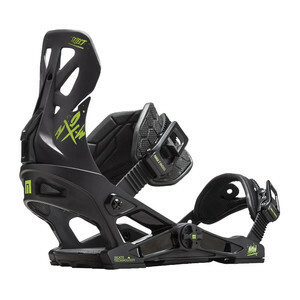 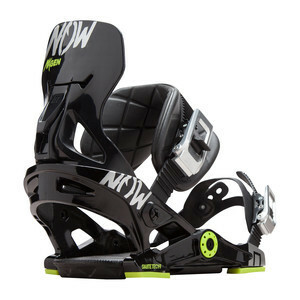 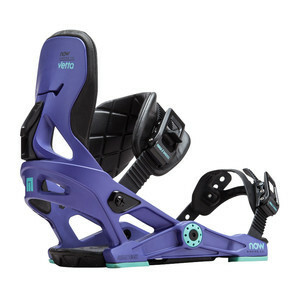 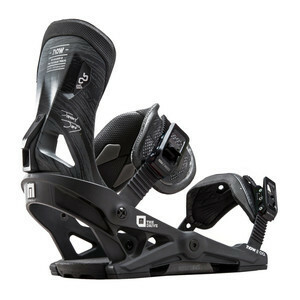 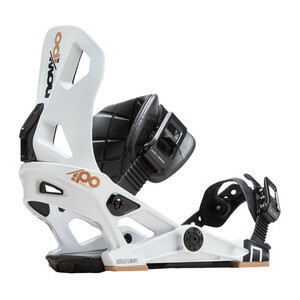 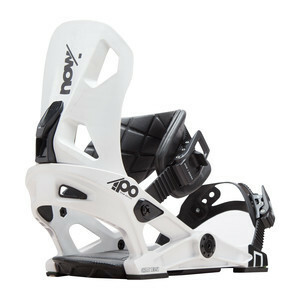 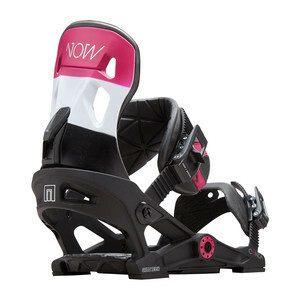 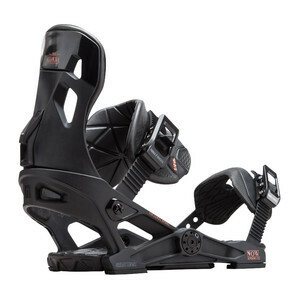 The bindings powerfully transfer energy directly onto the edges of your snowboard. 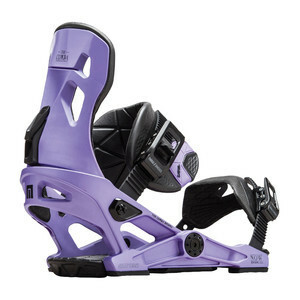 They simply transfer more power to the board with less work, meaning your feet will stay more relaxed and comfortable.